Internal Audit is a verification process of various documents, books of accounts, systems & procedures to analyze and provide an independent assurance that a business’s risk management, governance and internal control processes are operating effectively. 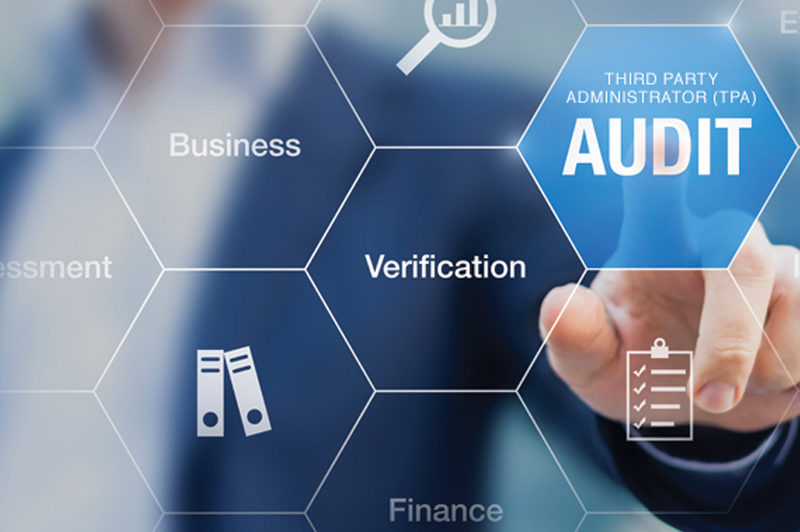 We offers internal audit services that benefit to create and implement internal controls that safeguard your business operations and assets, also increase the efficiency, effectiveness and overall performance of the business. We further offers Audit and Assurance services in coordination with our network of auditing partner firms in United Arab Emirates. Our Auditing support service includes year-end closing of books of accounts, finalization of books of accounts, reconciliation of various accounts and banks, assistance in getting major third party and bank balance confirmation, preparation of supporting schedules and calculated sheets, answering queries and coordinating with external auditors till the completion of audit process.